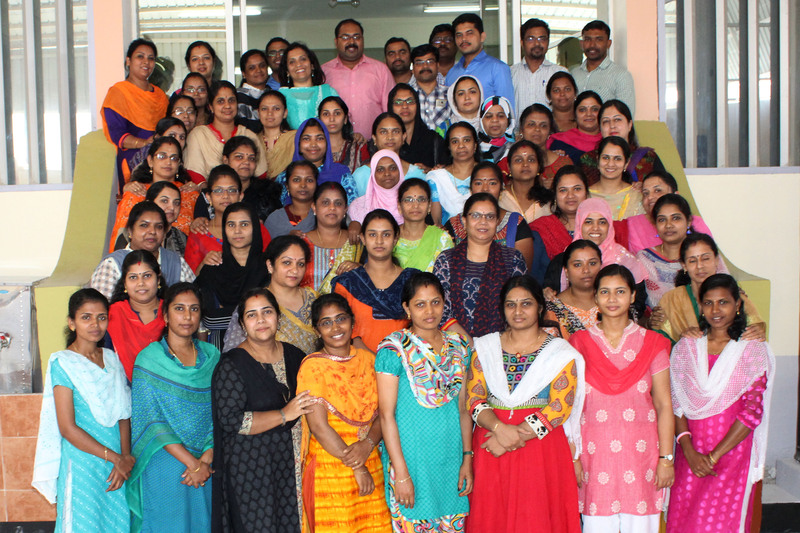 Bhavan’s Public School organized professional development programs from 27th August to 7th September for the teachers before the beginning of new academic term with an aim to create innovative and fun filled learning experiences for students. The orientation was inaugurated by the Principal, Mr.M.P Philip. He emphasized on the noble virtues to be possessed by the teachers to inspire the students. He further said that character and competency should be the hallmark of this sublime profession. 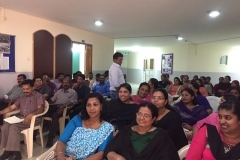 Principal took workshop on designing of good question papers in higher classes. 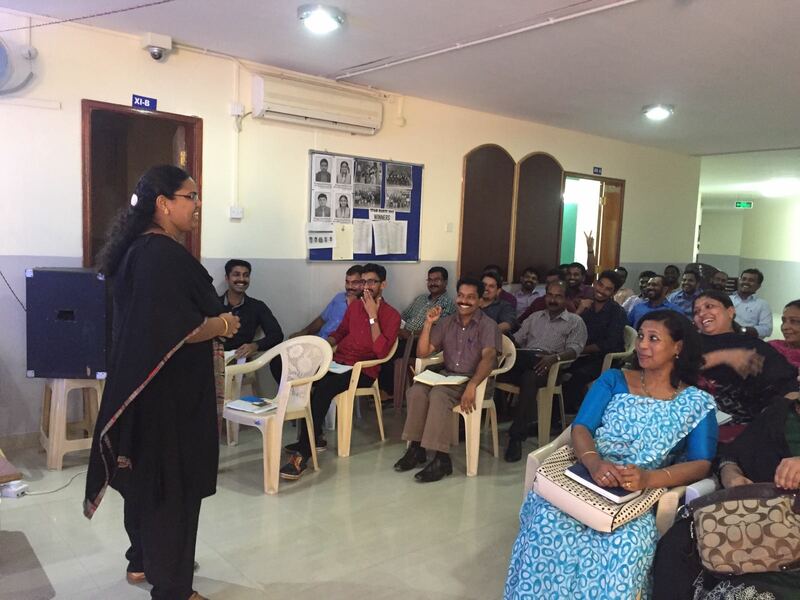 Various in house workshops were charted out each day in all three campuses. 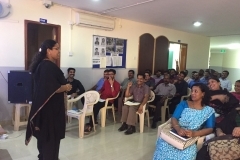 The first week emphasized on Remodeled Assessment of CBSE which was conducted by Headmistress Mrs. Asha.Shiju for teachers of classes 1 to 5,Mr Nazim Sain,HOD Social Science for classes 6 to 10 and Academic Coordinator Mr Thomas Francis for classes 11 and 12. Teachers from different faculties demonstrated the model classes in all three campuses.Mrs Gisha,HOD Science,Mrs Amritha,Mrs Deepthi,Miss Shiny,Mr Anwar,Mrs Saji,Miss Brigit,Mrs Rehana Begum and Mr Bijesh presented the various aspects in teaching Science. 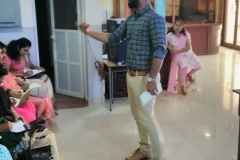 Mr.Mujeeb Rahman,Mr.Vijeesh Vijayan,Mrs Vaishali demonstrated classes in English language. 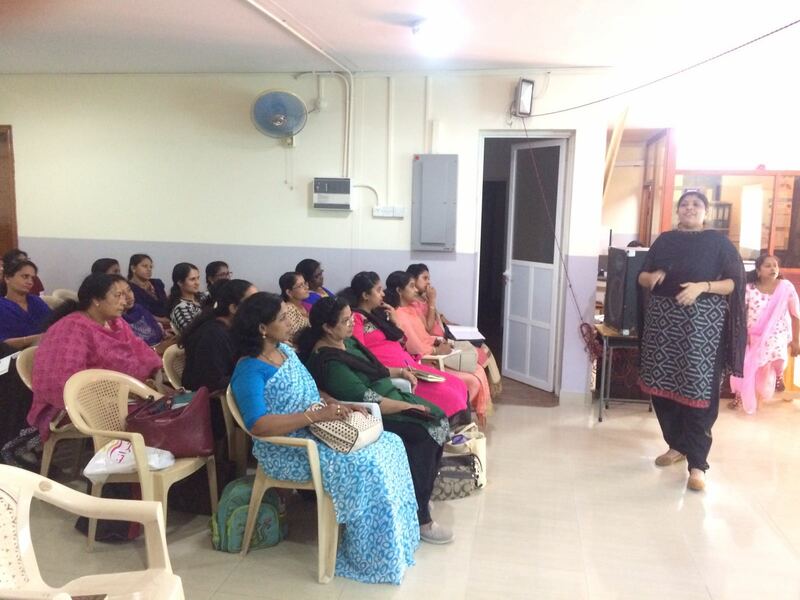 Math Model classes were presented by Mrs. Rebecca Sam,HOD Math,Mrs Ranjini and Mrs Nirmala.Social Science department had Mr Shiju,Mrs Reemol and Mrs Jayshree Academic Coordinator presenting the model classes. 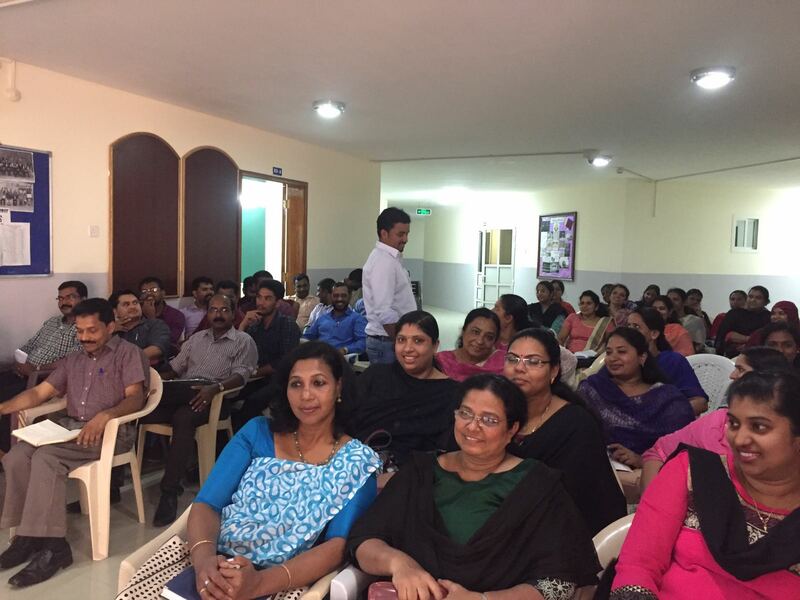 Language model classes were very well presented by Mr Ranjeet,Mr Gokul,Mrs Smitha.Manoj,Mrs Nimna and Mr Samad. Informatics practices were portrayed by Mrs.Shabana Anwar,HOD OF Computer Science. 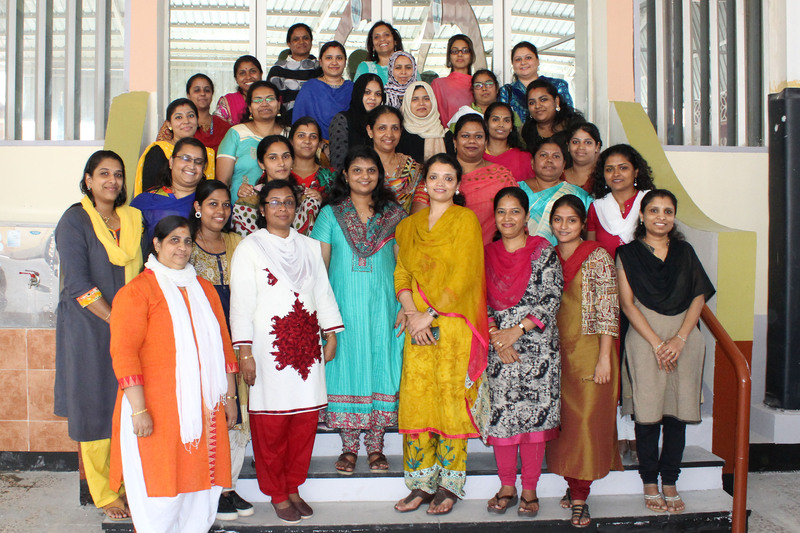 The orientation programme for Kindergarten was led by KG Coordinator Miss Christainne and for Mother Teachers it was by Mrs Nisha Sunny, Mrs Vani and Mrs Jisha Ranjeet. 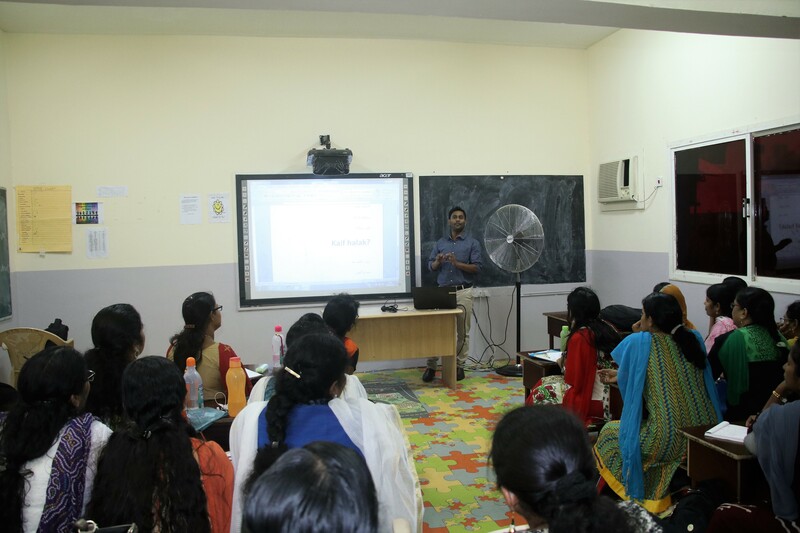 The orientation also included special computer classes on question paper format by computer teachers Mrs Jigna and Mrs Sowmya.Teachers were also trained for making creative model question paper with blue print. 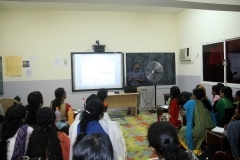 Power point presentation on effective teaching strategies and methods in smaller classes was also presented. The workshops were great learning experiences for teachers. Headmistress, Mrs. Shailaja Krishnakumar in her talk at MidMac campus stressed on the qualities to be an effective mentor. 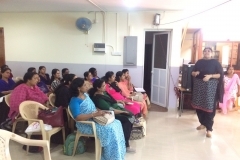 At Matar HeadMistress Mrs Asha Shiju stressed on the Five E’s in Inquiry learning and how as 21st Century teachers need to be more critical,creative,connected,constructive,and communicative to create expert learners. 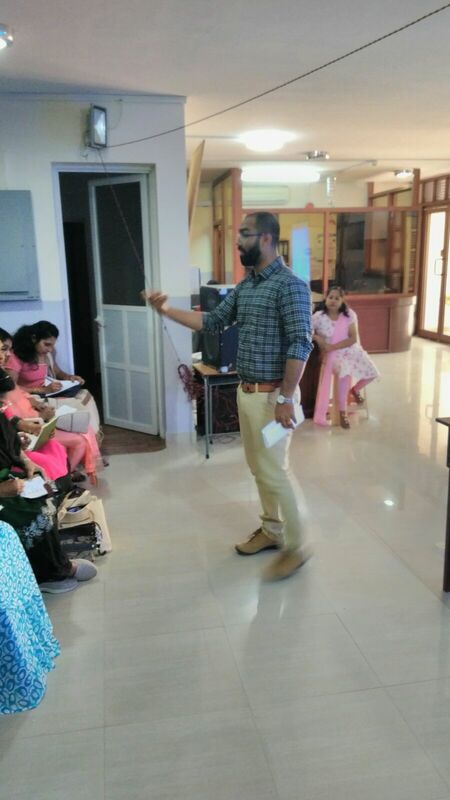 The interactive sessions paved the path to enrich the knowledge to instill the splendorous methods for effective learning and teaching. The programme concluded with a gorgeous effect on mentors to secure the excellence in the upcoming academic days.